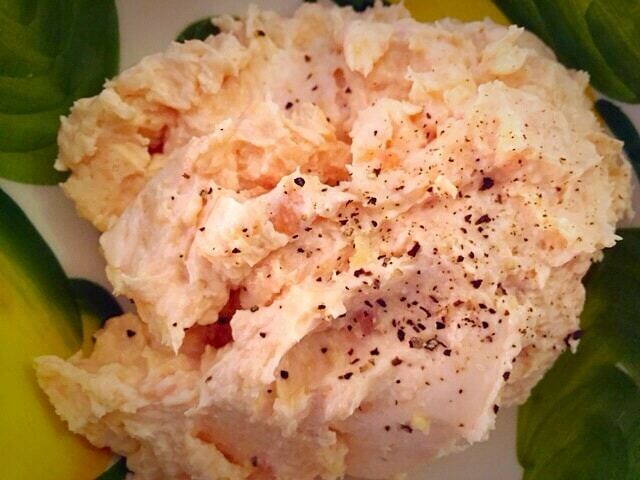 Home » Dips and pestos » Smoked salmon patè with black pepper crackers. 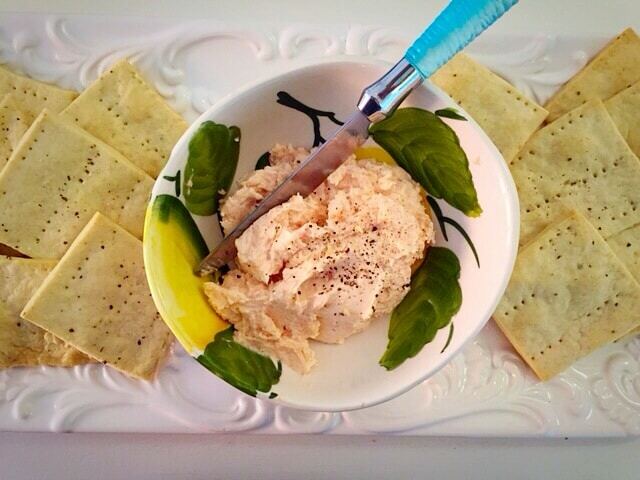 Smoked salmon patè with black pepper crackers. I absolutely love smoked salmon, especially at Christmas time. So what could be better than smoked salmon patè? 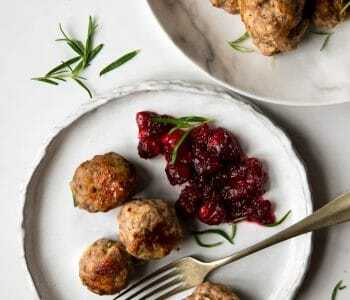 It’s so indulgent and luxurious (and addictive) making this the perfect recipe for parties, entertaining, new year or even on Christmas Day as finger food. After craving smoked salmon for a few days, this really hit the spot and it’s so easy to make. Preheat the oven to 180 degreesC. To make the patè, put the smoked salmon and cream cheese in a bowl and blend together with a hand blender until it is a nice, smooth consistency. Add a squeeze of lemon and a pinch of salt and pepper, set aside. Now to make the crackers, place the flour,butter, pinch of salt and large grating of pepper in a bowl. Using your fingers mix the butter through the flour. Now add 3-4tbsp of water and bring the dough together. It’s important not to get it too wet. Once you’ve formed it in a ball add another tbsp of water so it all comes together nicely but not wet or sticky. Now roll out on a lightly floured surface into a rectangle as thin as possible. Pick all over with a fork and lightly brush with water. 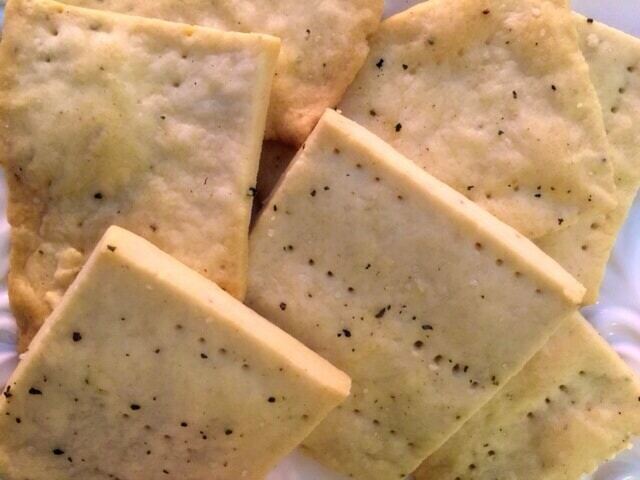 Cut into squares and place on a baking tray lined with baking parchment. 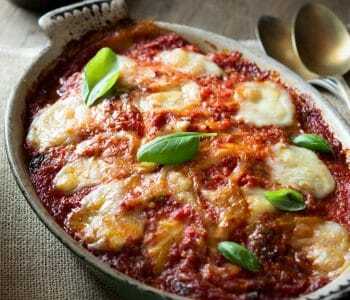 Bake for 10-15 minutes. Cool on a wire rack and serve with patè. Enjoy! You have 2 of my favorite things there. I adore salmon and homemade crackers are my newest “thing”. I’m really looking forward to trying these both out! Thank you so much, I absolutely love this paté it’s hard not to devour the whole bowl! This is perfect for holiday parties!!! Looks delicious! Plus the photo of the pate’ in the ceramic bowl with lemons drawn on it is lovely! !